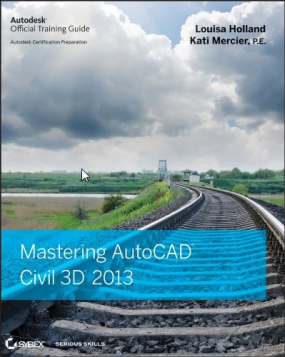 Today, I was putting together our AutoCAD 2013 – New Features Webinar (we have all kinds of webinars this week. I will place the links to the webinars at the bottom) and sure enough at Lynn Allen’s blog it mentions strike through text. In plain AutoCAD 2013 the context tab is different and shows the option to strike through the text! 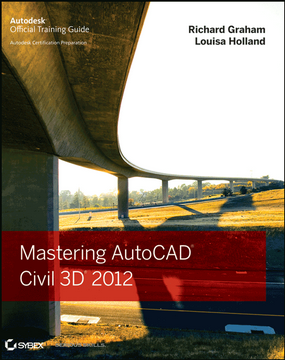 So how do you use this tool in AutoCAD Civil 3D?! Just right-click while in edit mode with the Mtext object and choose in the Editor Settings to show the Toolbar. 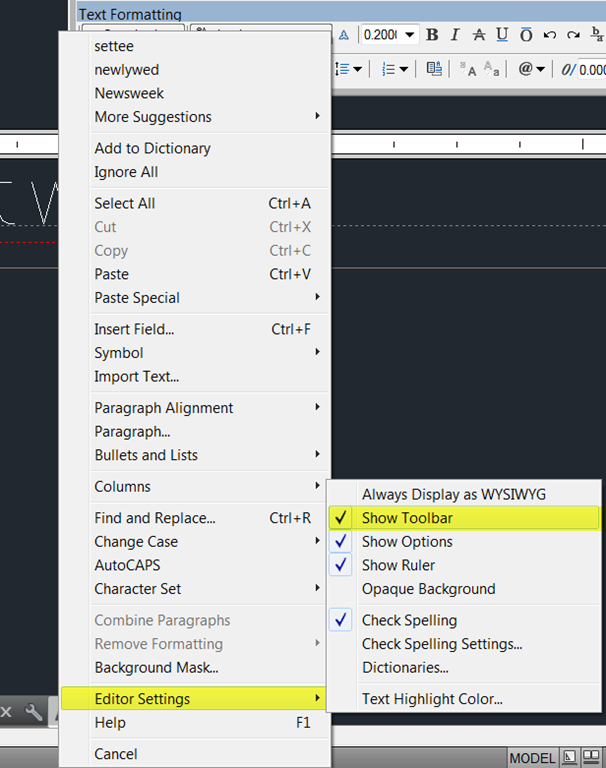 The Mtext toolbar will have the strikethrough option available.